Cushion formulations have conquered the realm of beauty, and it’s certainly no passing fad. 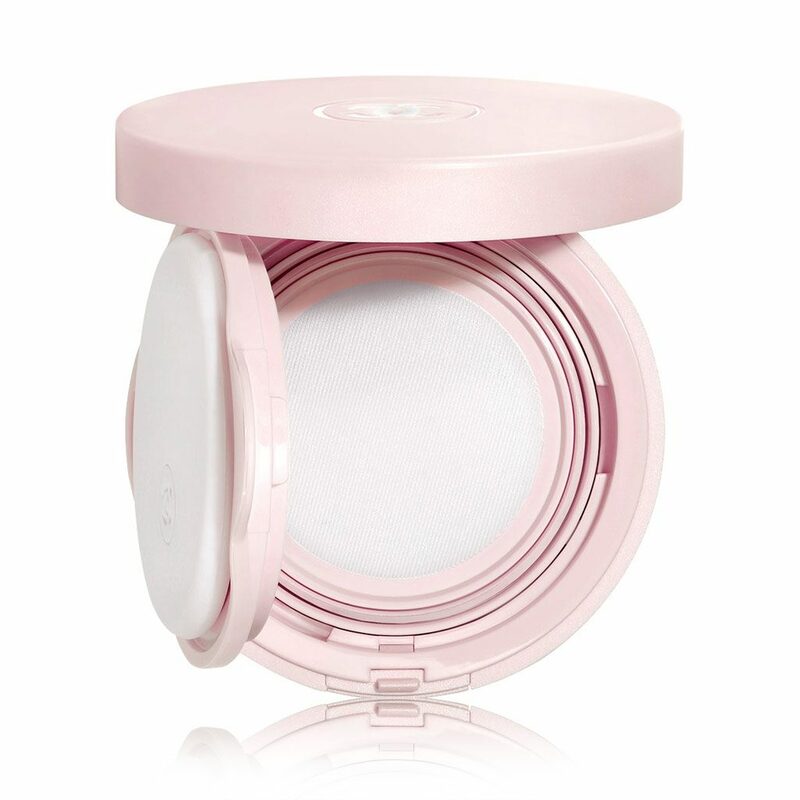 From cushion blushers to brow cushions and even cushion eyeliner, you’d think the race to release various forms of cushion products would come to a grinding halt soon, but from what we’ve seen recently, there’s no stopping this train to Bouncy Town. Case in point? CHANEL’s Chance Eau Tendre Delicate Fragrance Touch-Up, their new cushion fragrance. You’re probably well-acquainted with the scent of Chance, the brand’s youthful floral fragrance that made waves when it first joined CHANEL’s league of perfumes. This time, CHANEL is offering a new, unexpected way of applying this refreshing fragrance – and turns out, it’s not a powder fragrance like we anticipated. Similar to Byredo’s Kabuki Perfume, you won’t have to spritz whiffs of grapefruit and jasmine from a bottle or swipe it on with a rollerball – simply use the applicator to dab the refreshing gel onto your pulse points for a quick scented pick-me-up. Chic and lightweight, it rivals the convenience of perfume oils, so it’s practically the perfect touch-up accessory to have, sitting pretty next to the cushion foundation in your bag. Just make sure you don’t grab the wrong one and dab fragrance on your cheek, and vice versa. While we’re on the topic of beauty, we gotta give CHANEL’s new Instagram account @chanel.beauty a shoutout. This new platform allows the brand to share its unique take on beauty and makeup, honing in on product innovations and creativity. It’s also a great way to peek into the mind of CHANEL’s Global Creative Makeup and Colour Designer, Lucia Pica. With this fresh handle, beauty fans and CHANEL fans alike can get a little closer to the brand and its means of expression. CHANEL Chance Eau Tendre Delicate Fragrance Touch-Up. $110, available now at CHANEL Beauty stores and counters.